The last date for online application process of UPSEE 2018 has been extended till 30 March 2018. Candidates can check out the steps to make corrections here. 16 March 2018: The last date for the Uttar Pradesh State Entrance Examination 2018 application process has been extended. Candidates can now apply till 30 March 2018 (05:30 PM). The date for one-time correction in the application form is still to be announced. The Earlier, the registration process was scheduled to end on 15 March 2018. The registration process started on 23 January 2018. Dr. A.P.J. 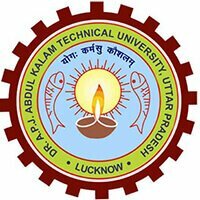 Abdul Kalam Technical University, Uttar Pradesh conducts the exam for admission in various undergraduate and postgraduate programmes. 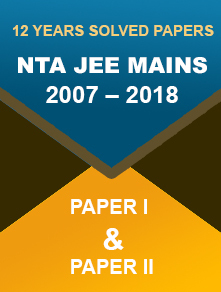 The exam is also conducted for admission into 2nd year (lateral entry) of B.Tech./B.Pharm./MCA courses. Candidates who don’t have Aadhaar number may apply for UPSEE 2018 through alternative identification number such as Passport, Ration Card, Bank Account number or any other valid ID (Voter ID, Driving License, etc.) proof issue by the Government. You can click on the link as per the course you want to apply for. 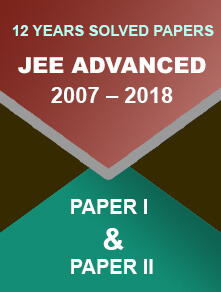 It is suggested to read the information brochure carefully before applying for the exam to check the eligibility conditions. The entrance exam B.Tech./B.Pharm./B.Arch. and other bachelor’s degree programmes is scheduled to be conducted on 29 April 2018. And, the entrance exam for post-graduate programmes will be conducted on 05 and 06 May 2018.